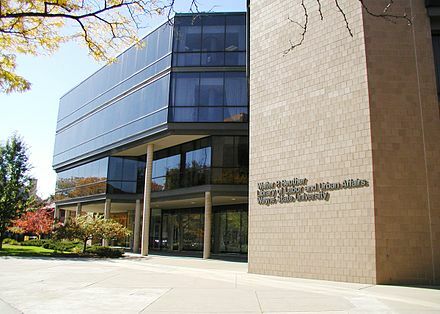 The Walter P. Reuther Library, Archives of Labor and Urban Affairs is located at Wayne State University in Detroit, Michigan. It is the largest labor archives in the United States, and has been in operation since 1960. 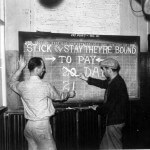 Originally posted at the Walter P. Reuther Library, Archives of Labor and Urban Affairs, Wayne State University. May 19, 2011. Written by Kristen Chinery, Reference Archivist. 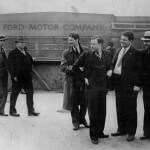 On May 26, 1937, nearly sixty UAW members from Local 174 arrived at Ford Motor Company’s River Rouge Plant to pass out leaflets, with city permit in hand, as part of a campaign to secure union representation for Rouge workers. Originally posted on December 17, 2010. Written by Troy Eller English, Society of Women Engineers Archivist at the Walter P. Reuther Library, Wayne State University. 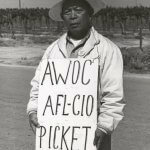 Tired of reductions in pay and jobs, increased workloads, and harassment of United Automobile Workers organizers, on December 30, 1936 automotive workers in the General Motors Fisher Number One Plant in Flint, Michigan sat down on the job. 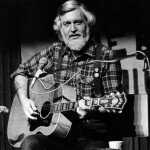 Tired of reductions in pay and jobs, increased workloads, and harassment of United Automobile Workers organizers, on December 30, 1936 automotive workers in the General Motors Fisher Number One Plant in Flint, Michigan sat down on the job. 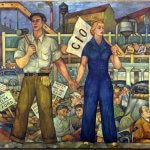 For the next 44 days workers refused to work or leave the Fisher One and Two plants, and later Chevrolet Number 4.